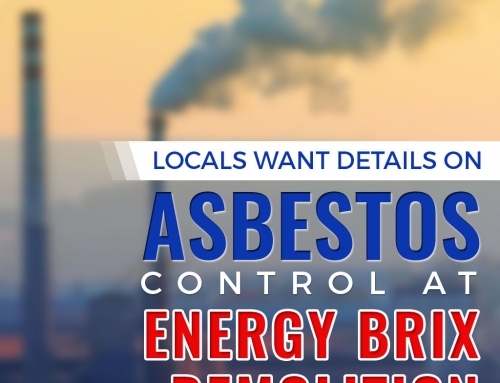 Australia used to trust asbestos for almost all of their construction purposes. 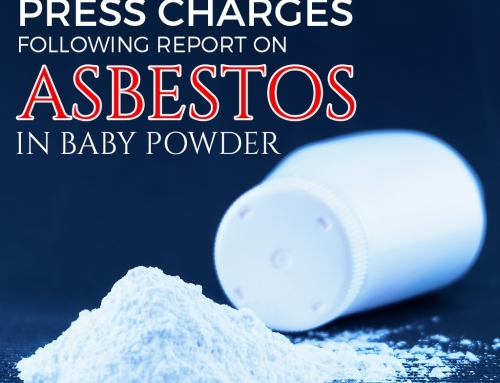 It was in 1980 when cement products containing asbestos were phased out in favour of asbestos-free products. And in December of 2003, the total ban on manufacture, use, reuse, transport, storage, import, and sale of all forms of asbestos came into force. Asbestos is widely considered as an extremely hazardous material that produces dust when disturbed. The dust contains the asbestos’ fibers, which can cause various respiratory ailments including mesothelioma, lung cancer, and asbestosis. 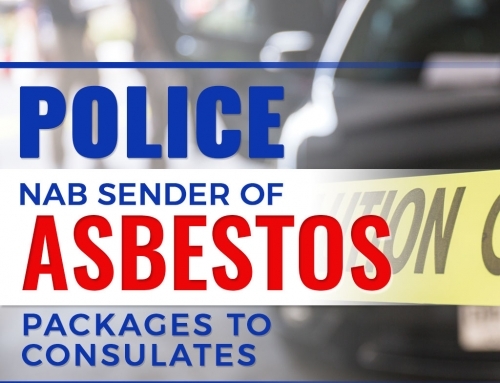 Due to the health risks posed by the material, asbestos removal from homes and establishments has become a priority and regarded as the most effective way to keep everyone safe and protected from the ill effects of asbestos, . 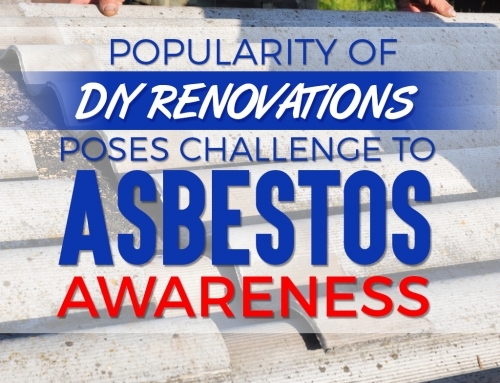 However, getting rid of asbestos safely doesn’t end with the asbestos removal process. Strict measures must be implemented throughout the removal work, until the disposal of the asbestos gathered. 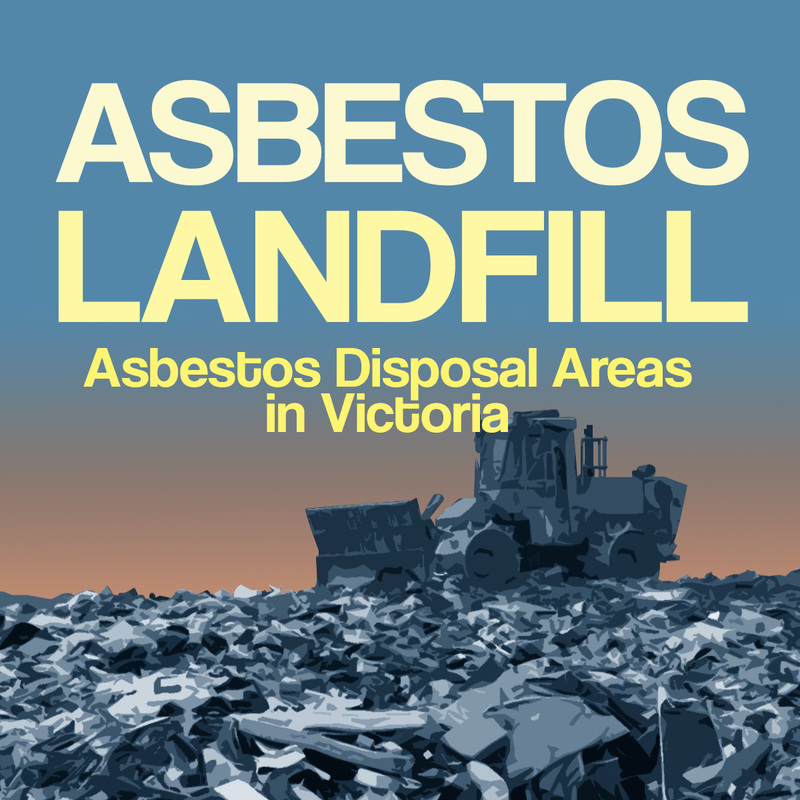 And as a rule, asbestos waste should be disposed in particular landfills that are licenced by the Environment Protection Authority Victoria (EPA) to receive the hazardous waste. Just like the asbestos removalists, these landfills also have different scope on which type of asbestos they are allowed to receive. 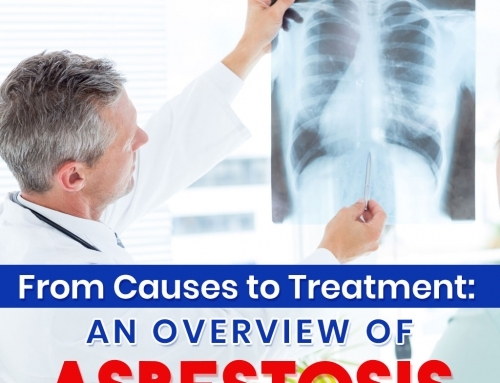 Asbestos disposal isn’t as simple as you thought it would be, and to guide you through the process and provide further information about asbestos disposal areas in Victoria, here’s a must-see infographic by AWARE, the leading asbestos removal company in Melbourne. Do you find this infographic helpful? Or do you have any other information that you want to share? Let us know by leaving a comment below!